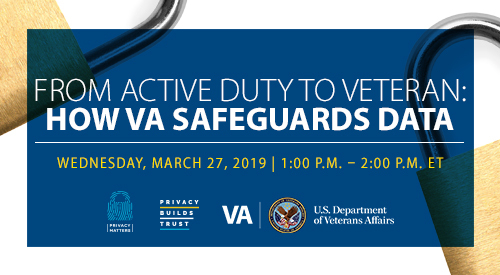 Join VA Privacy Service and leading privacy experts on March 27th for an interactive virtual panel discussion on privacy best practices in safeguarding data as Servicemembers transition from active duty to Veterans. 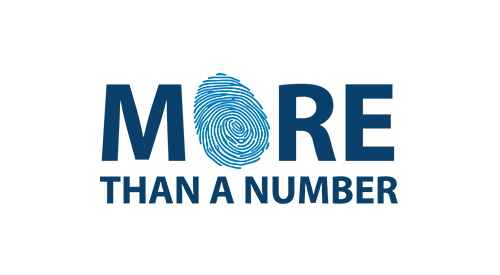 Protect Data and Prevent Identity Theft. A record is more than a number, it’s a Veteran’s life. Safeguard Data. 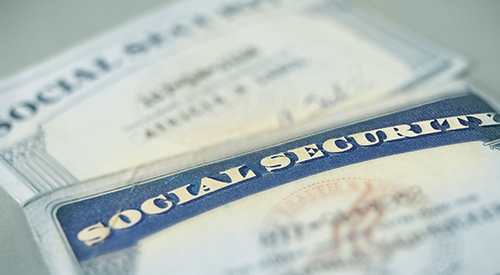 Reduce Use of Social Security Numbers (SSNs). VA is committed to respecting Veterans’ privacy by reducing or eliminating use of SSNs in records. Let Your Voice be Heard on Privacy Matters! From Active Duty to Veteran Protect Data and Prevent Identity Theft. Safeguard Data. Reduce Use of Social Security Numbers (SSNs). Let Your Voice be Heard on Privacy Matters! 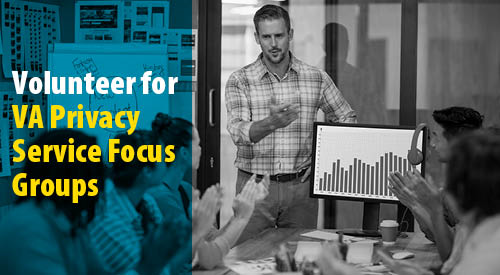 Under the leadership of the Director, the Office of Privacy and Records Management integrates privacy considerations into the ways in which the VA uses technologies and handles information. It also oversees activities related to creating, maintaining and using records.